Erzullie Fierce Plus Size Fashion Philippines: PLUS SIZE EVENT: LAST DAY OF #ERZULLIEINROCKWELL TODAY! 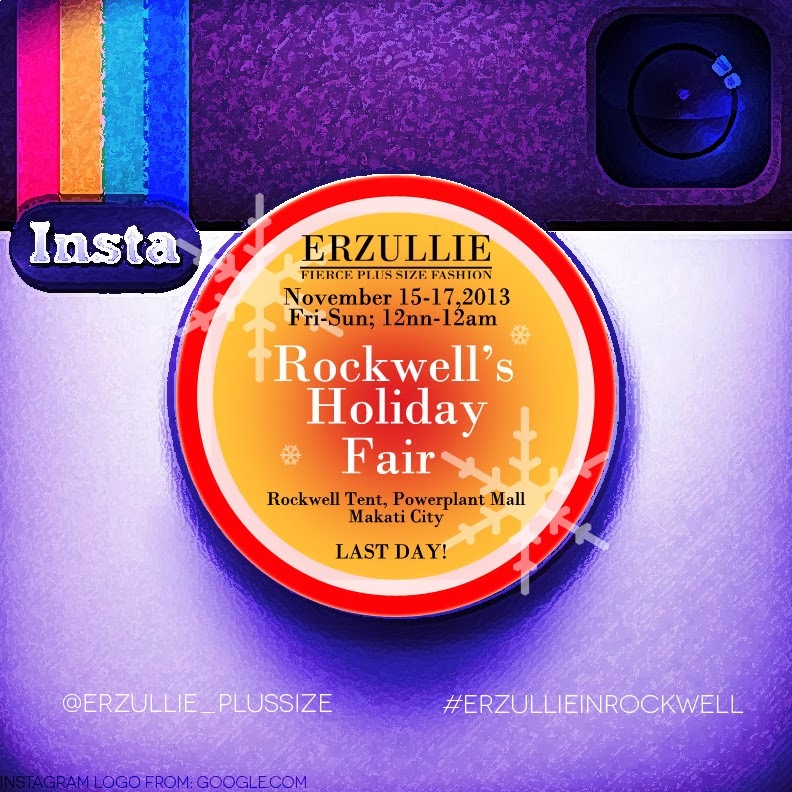 PLUS SIZE EVENT: LAST DAY OF #ERZULLIEINROCKWELL TODAY! We would like to thank all of the Erzulliestas that bought yesterday and will be buying today. You ladies are always oh-so-awesome! Thank you for continuously giving the brand business! See you there later, ladies!